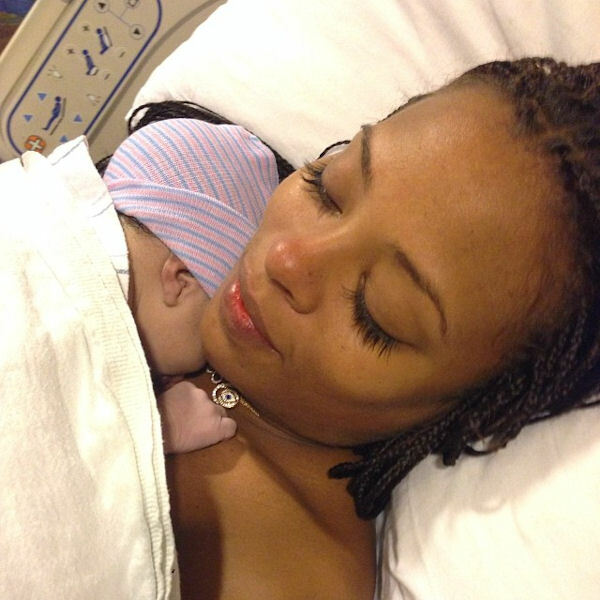 Eva Marcille And Kevin McCall Welcome Their New Born! 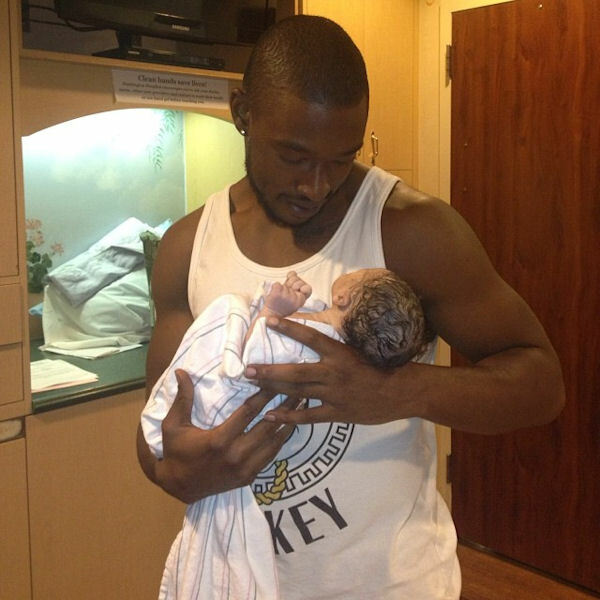 The beautiful model turned actress finally gave birth to her and boyfriend Kevin McCall’s baby girl, Marley Rae McCall. Can’t wait to see those eyes Kevin McCall is talking about.